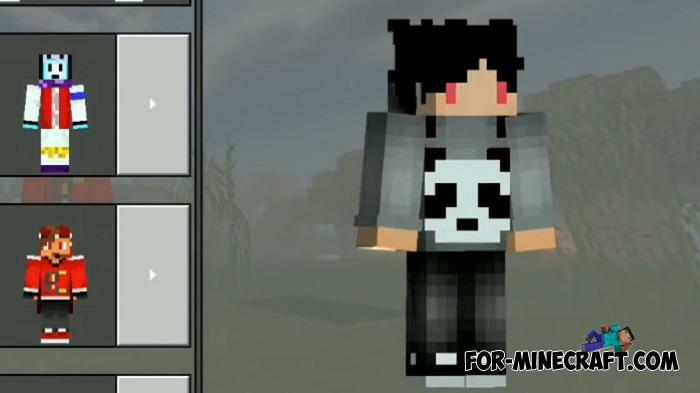 Do you watch all day how your favorite Youtuber plays Minecraft and you really like his skin? 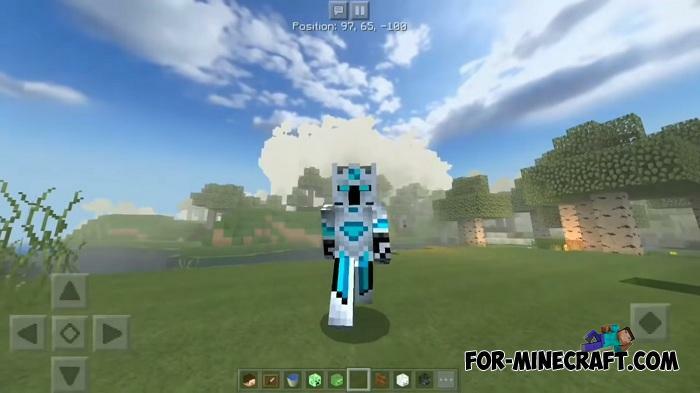 Then try to find it in this wonderful skin pack. 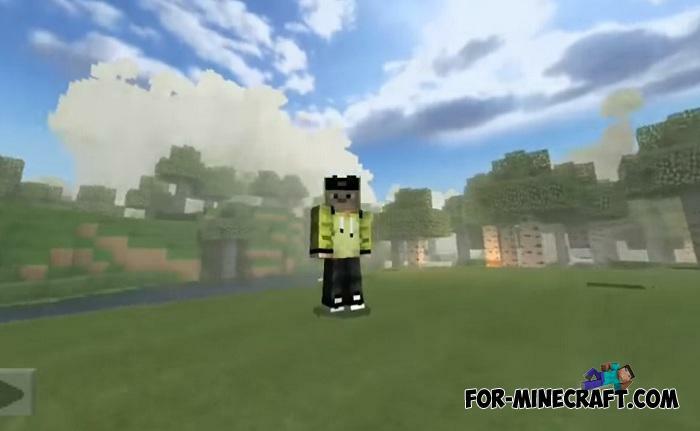 Mostly, it contains only Indonesian and Brazilian YouTubers that specialize in Minecraft, Bedrock or Java does not matter. Many of these characters have their own blogs, play other games besides Minecraft. You will immediately recognize your idol as the presented skins completely duplicate the original ones. 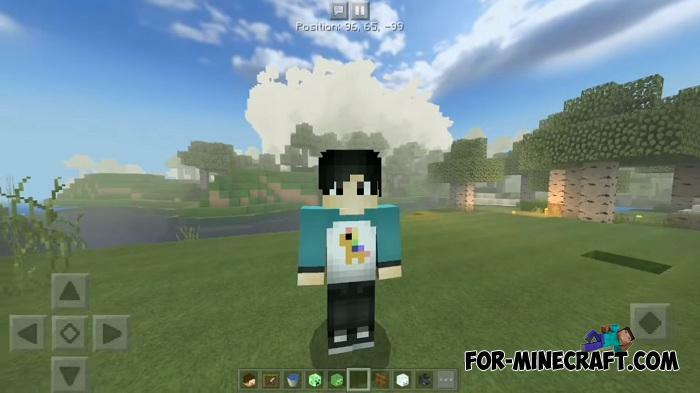 How to install the YouTubers Skin Pack? 1. Open the downloaded file using the game. 2. Go to customize and choose one.